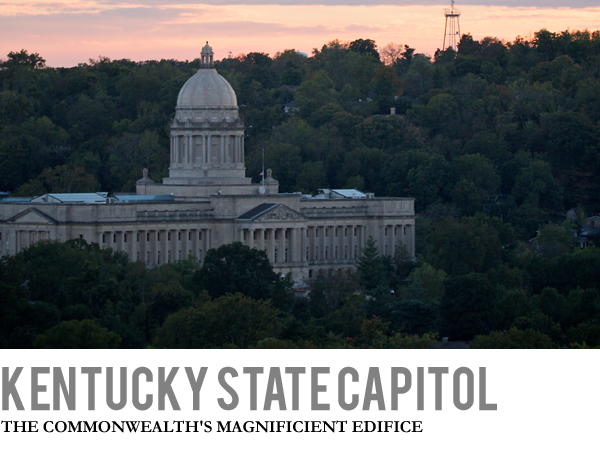 The Division of Historic Properties (DHP) is responsible for the preservation, conservation, and cyclical maintenance of The New State Capitol, The Executive Mansion, The Old Governor's Mansion, Berry Mansion, and the Vest-Lindsey House in Frankfort, Kentucky. as mandated by KRS 42.014, KRS 11.026 and 11.027, as well as other Finance-owned historic properties. 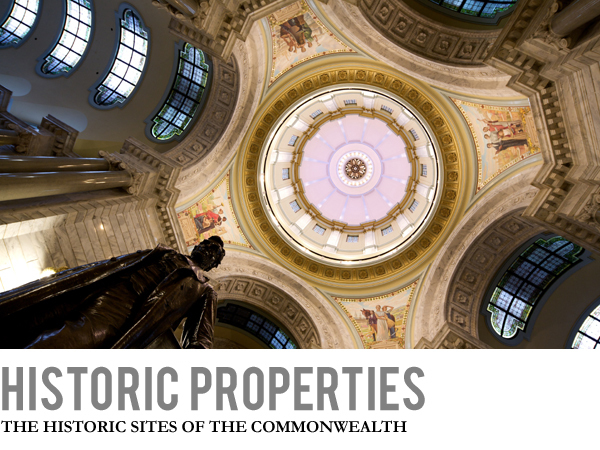 The Division of Historic Properties works in accordance with the Secretary of Interior Standards while always maintaining an assurance to manage our resources wisely, as stewards of the Commonwealth's assets. 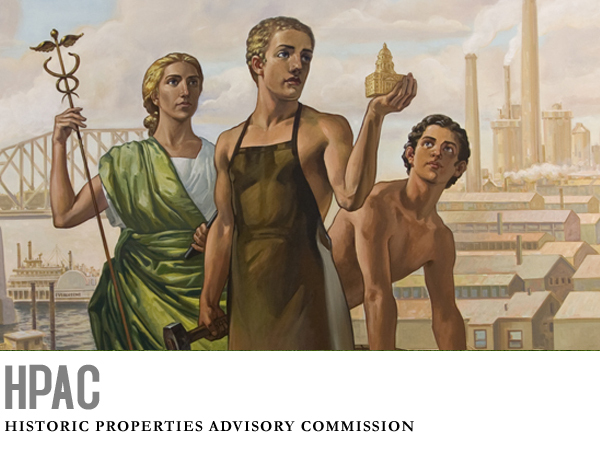 The division is responsible for inventory and maintenance of state-owned furnishings, artifacts, and objects of art, while also documenting annual conservation needs and selecting the most qualified restoration professionals to secure the Commonwealth's historic treasures. The Director of the Division of Historic Properties serves as State Curator and Secretary of the Historic Properties Advisory Commission (HPAC); a body statutorily responsible for the management and conservation efforts of the New State Capitol, the Executive Mansion and the Old Governor's Mansion. The division advises and consults with other state agencies concerning preservation and maintenance projects at other State-owned historic sites. 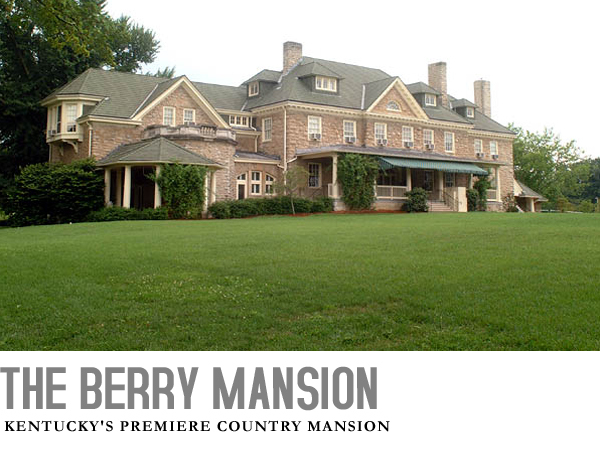 The Division of Historic Properties is also responsible for the scheduling and management of meetings and special events such as weddings, receptions, and dinners at the Berry Mansion, a premier event venue in Franklin County, and the Vest-Lindsey House. Historic Properties is also responsible for the effective management of events at the Capitol building and grounds, balancing public use with preservation of our landmark Capitol building. 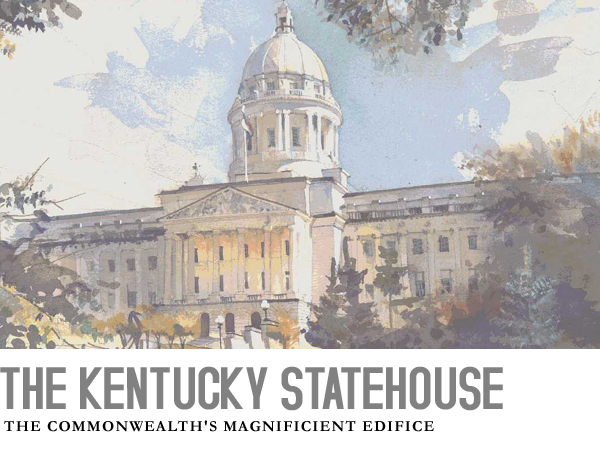 The Governor’s Kentucky Derby Poster features a lovely detailed painting by Allie Viney. First Lady Glenna Bevin selected the painting for the third annual First Lady’s Derby Poster Contest, which asked Kentucky’s high school students to submit original artwork online that answered this question: "What does the Kentucky Derby look like to you?" The work of art embodies the colorful, lively spirt of the Kentucky Derby. About the Artist - Allie Viney is a sophomore at Scott County High School in Georgetown. She enjoys piano, musical theatre, swimming, and archery. One of her proudest achievements is co-founding the non-profit charity “Serve” in Lexington. Allie thoroughly enjoys drawing and hopes to continue improving and incorporating it into her future. To purchase your 2019 Derby Poster, please visit the Online Store​, or contact Tammy Bullock at 502-564-8097 or by email at Tammy.Bullock@ky.gov. 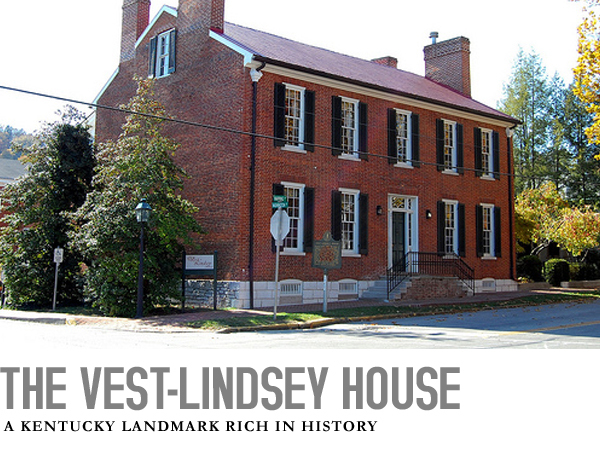 For all other purchases or rentals through the Division of Historic Properties, please contact Dalaina Bean at 502-564-3000 or by email at Dalaina.bean@ky.gov.